This year’s version of Mortal Kombat is reported to include Spawn and Predator. The appearance of Predator seems to be the more definite of the two, but Todd McFarlane has mentioned making a short deal with the game makers about using Spawn. He gave his OK with a time window, indicating that it is now up to their discretion whether or not to push through with it. Obviously, it would be bliss to see the two characters mix things up and fight MK style. Hopefully the NetherRealms Studios can design Predator’s and Spawn’s moves to be interesting and retain their characteristic ways. It has been reported on Battle.net that development for the upcoming 2.2.0 patch will include a new UI, cosmetic items, and a “Platinum” currency. However, Blizzard indicated that this won’t be applicable for all regions. The Platinum currency will most likely be usable for stash space expansion, timed experience boosts, and the likes. 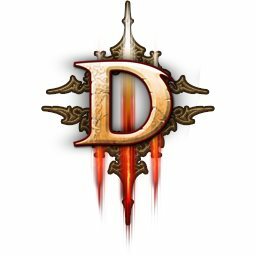 Forum discussions show the disappointment of D3 players in the excluded regions, as their progress may be disparaged by purchasable boosts and add-ons. The report also indicated that the streamlined UI is the most significant change that the America and European regions will gain from the upcoming patch. News has spread that the live game streaming platform will be holding a convention in the fall at San Francisco’s Moscone West. 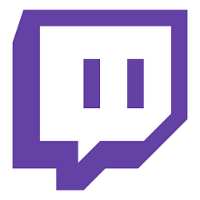 Twitch.tv had gotten great success and was acquired by Amazon in September 2014 for $970 million. No doubt this influx of cash has aided Twitch to push on with this event. There hasn’t been much information about what to expect at the event, except that it will be a “celebration of all things Twitch”, but they are expected to release the details over the next few months.